G Adventures has developed a collection of new tours dedicated to wellness and adventure. 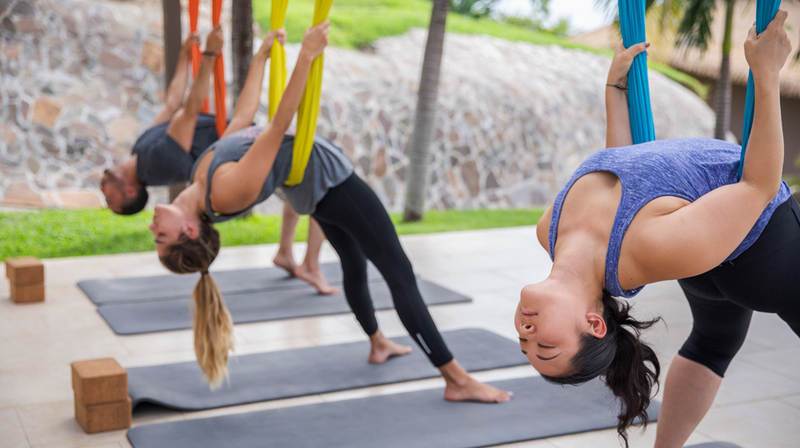 The small group tour operator’s new ‘Wellness’ travel style features a program of trips in 10 destinations, all designed to help travellers slow down, find their balance and reconnect with the world and with themselves. With more than 80 departures planned for 2019 in destinations including Nepal, Costa Rica, Iceland, Patagonia, Tuscany and Peru, the new Wellness trips range from seven to 13 days in duration, and balance must-see highlights with a slower pace of travel. Regular yoga sessions, intention setting and healthy food choices are all offered on the new program of tours so travellers return home feeling more balanced. Each destination has been selected for its unique wellness aspect, and travellers will participate in local rituals such as a purification bath in Bali, a prayer ceremony with monks in Nepal and an ashram stay in India. 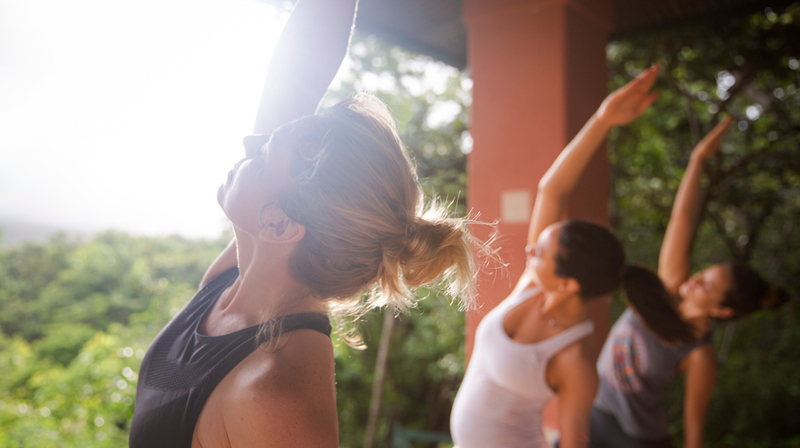 “Our new Wellness trips are designed to meet this demand, and also to be inclusive. They are suitable for travellers of all ages and abilities, and are centred around the three pillars of mindfulness, movement and nourishment. We also aim to cater for all kinds of dietary preferences, from gluten-free to vegan,” says Piotto. Each Wellness trip will be led by an experienced Chief Experience Officer (CEO), and begins with an intention setting ceremony where travellers will explore their reasons for seeking wellbeing and set out what they want to achieve from their journey. The slower-paced itineraries give travellers time to ground themselves on arrival and to explore their local surroundings, while the accommodation options provide a quiet and calming base outside the bustle of the city. A variety of different types of yoga will be led by local experts, such as Ashtanga, Hatha, Vinyasa and Aerial, as well as optional guided meditations including mindfulness, mantra and transcendental practices. 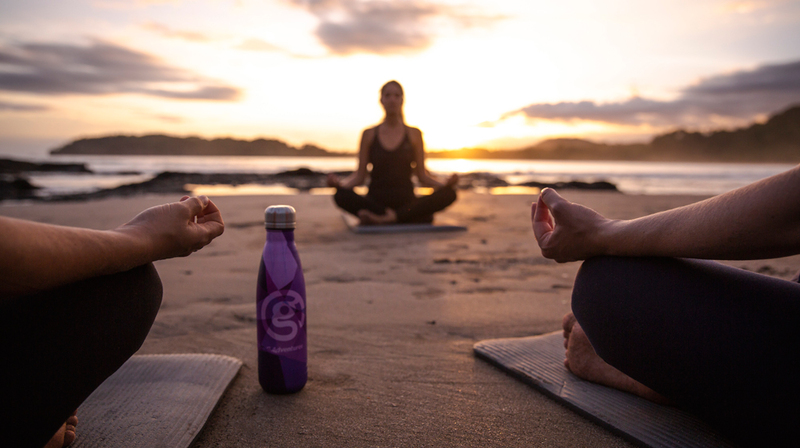 Travellers will connect to their physical self through movement experiences like natural hikes in Iceland, stand-up paddle boarding in Costa Rica and cycling through rice terraces in Bali. Operating on the understanding that food is not just a meal but an experience, each tour will feature local culinary experiences including market visits, tastings with locals and cooking classes. 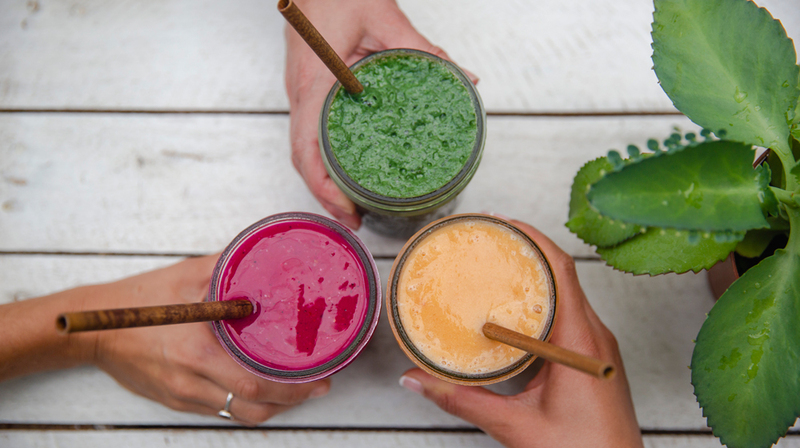 Offering healthy cuisine centred around fresh, local and seasonal produce (with vegetarian and vegan options available), meals are designed to nourish both the body and the mind. Wellness Bali – Often referred to as “The Island of the Gods”, this nine-day tour takes in some of Bali’s most ancient spiritual sites and wellness rituals, from the Hindu temple of Tirta Empul where travellers can purify themselves in a traditional holy bath, to discovering the secrets of “Boreh”: the island’s traditional herbal medicine. Prices from AU$1999 per person. Wellness Colombia – While Colombia may not be a traditional wellness destination, the combination of tranquillity and activity on this eight-day tour is perfect for travellers looking to rejuvenate and recharge. Highlights include sampling local flavours on a street food tour in Cartagena, spending a day hiking into Tayrona National Park and wandering through the foothills of the Sierra Nevada to the Aluna Springs to enjoy a guided meditation next to a waterfall. Prices from AU$2399 per person. Wellness Costa Rica – Renowned for its adventure experiences, stunning beaches and biodiversity that is second-to-none, wellness-seekers can tap into Costa Rica’s unique energy on this eight-day tour. From remote eco lodges in the Rincon de la Vieja and surf lessons on secluded beaches near Samara, to aerial yoga in Playa Carrillo and a visit to the G Adventures-supported Mi Cafecito coffee co-operative, everything on the itinerary is designed with the pura vida ethos in mind. Prices from AU$2299 per person. Wellness Iceland – Clean air, vast landscapes, geothermal spas and yoga overlooking the waterfalls of Thingvellir National Park make this seven-day wellness journey an unforgettable one. Travellers will get active, hiking Solheimajokull Glacier using crampons and pickaxes, visit a horse farm to learn about the beautiful Icelandic horses and take part in a rye-bread cooking class in a geothermal bakery. Prices from AU$3699 per person. Wellness India – In the birthplace of yoga, this 11-day tour sees travellers spending three nights in a traditional Ashram on the banks of the Ganges river. Here they will enjoy an authentic vegetarian diet and daily yoga sessions, before heading to Dharamshala, the home to the Dalai Lama. Learning about Hindu and Buddhist spiritual beliefs, they will also visit the Pakistan border to watch the famous changing of the guard. Prices from AU$2999 per person. Wellness Italy – Rome and Tuscany – In the land of rolling hills and delicious wine, this seven-day tour focuses on local food and being present in the stunning surroundings. Farm-to-table style cooking classes, restorative evening yoga and natural thermal pools are twinned with a traditional vineyard visit and a local wine tasting, showing that true wellbeing is all about balance. Prices from AU$2799 per person. Wellness Nepal – This 13-day Wellness tour balances daily yoga, including Surya Namaskar Yoga, with Jeep safaris through Chitwan National Park and a two-night stay in the spiritual hub of Lumbini, the birthplace of the Buddha. A three-night stay in a working monastery will see travellers take part in a traditional prayer ceremony and meditation session, guided by the Nepalese monks. Prices start from AU$4399 per person. Wellness Patagonia – Retreat from the bustle of life to one of the world’s most southern and remote regions. Glaciers, mountains and parks await travellers on this 10-day wellness journey, along with the time and space to stop and reconnect to the planet and the self. From hiking the beautiful Cerro Tronador, kayaking on crystal-clear lakes and horse riding across grasslands to watching the sunset with a beer in hand at a local brewery, this tour incorporates activity and local cuisine with the space to re-centre and relax. Prices from AU$3999 per person. Wellness Peru – Machu Picchu and the Sacred Valley – Deep in the Sacred Valley, this seven-day tour is designed to energise and rejuvenate. Travellers will connect to movement with stand up paddle board (SUP) yoga on Pray Lagoon, surrounded by the vast Andean mountains, and enjoy some light hiking before taking a relaxing soak in the Lares hot springs. A visit to the G Adventures-supported Parwa Community Restaurant offers a special lunch with healthy local options, while back in the Sacred Valley travellers will experience a traditional Inca ceremony. Prices from AU$2149 per person. Wellness Thailand – This nine-day tour takes travellers to Thailand’s northern regions, unwinding in Pai’s natural hot springs and de-stressing in the depths of the Thai jungle. In Bangkok, a traditional Thai Massage School teaches travellers the skills to soothe tense muscles, while in Koh Samui, stand up paddle boarding and sunrise yoga on the beach restores balance. Prices from AU$2399 per person.